As a mother of two toddlers, I spend a lot of time playing make believe. 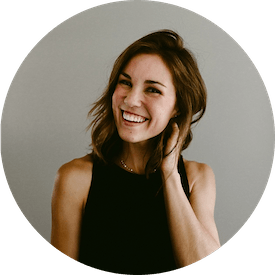 Whether we’re eating crumpets at a tea party, hunting down an imaginary bear, or calling Mickey Mouse on the telephone, this kind of play is a fun way to connect the real with the imaginary. Currently, princesses reign supreme in our house, and it’s not unusual for at least two or three of us to be clicking around in plastic high heels, fluffy skirts, and play jewelry. The biggest compliment you can give my daughter is to tell her she looks like a princess, because to her, it’s the highest honor. Here’s the thing: from a young age, kids know and love the concept of royalty. There’s something special and fanciful about dressing up and being an elite version of yourself. Even as adults, we get caught up in real-life royal weddings, romances, feuds, and even deaths because those humans and the lives they lead feel distinguished and extraordinary, a little like a lifetime of playing dress-up. There’s not a single woman reading this who, at one point, didn’t dream of a life like this of our own. We’re engrained to delight in the fancy things. So why not? Even as adults, we can still play pretend! We can invite our girlfriends over, open our nicest bottle of wine, and be fancy. We can ignore our sometimes dull surroundings, clothing, and lifestyles, and dream up a champagne and caviar world. Yes, we love and honor the beauty of our realities, but we can gussy-up what we’ve got and put our pinkies out for a day. In fact, I think we should do it. 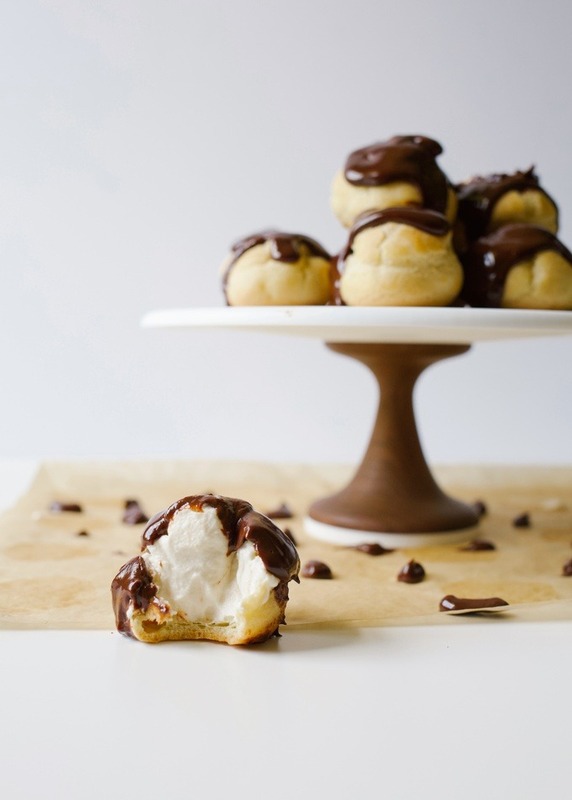 So cue the tiramisu cream puffs. Even if you’ve grown up eating tiny fancy-pants treats like cream puffs, I can almost bet you’ve never had ones made with a tiramisu filling. While even an experienced home baker may be intimidated by attempting something like this in their own kitchen, I can promise you that these treats are attainable, and you’ll be so proud of yourself when you make these little showstoppers. Scout’s honor. 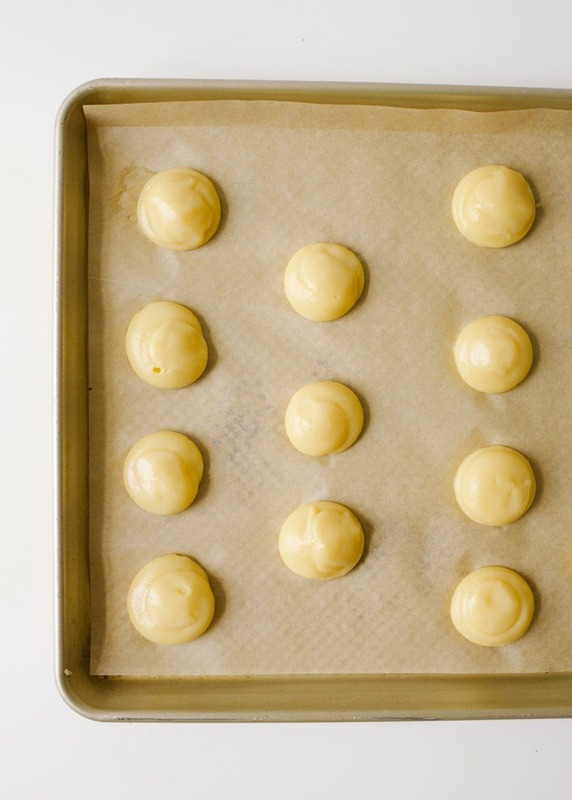 To make your own tiramisu cream puffs, we start with the pastry. Here, the pastry we’re making is called choux. This classic French staple is made by cooking butter, water and flour into a thick pasty dough and beating in a few eggs. In the oven, it bakes into light and airy rounds with a flavor similar to a popover. It’s hollow center is perfect for piping in yumminess like the mascarpone filling we use for these tiramisu cream puffs. To prepare the filling, we beat some mascarpone cheese with Kahlua, or another coffee-flavored liquor. We fold that into a homemade whipped cream which fluffs up our choux filling. 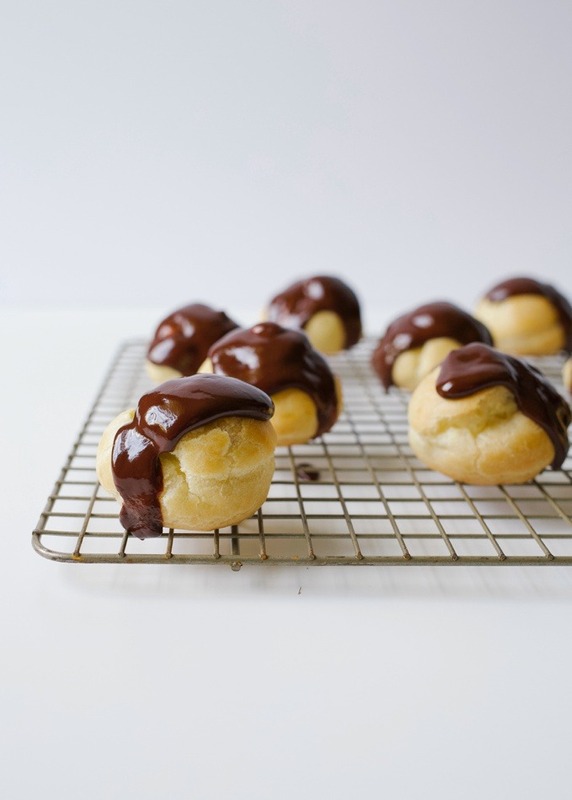 For the topping, we make a simple ganache to drizzle over or dip our cream puffs into. Once completed, these tiramisu cream puffs are fancy finger treats fit for a princess- shockingly simple for such a special outcome. The truth is, we all have a little fancy in us. It looks different from person to person, but it’s 100% okay to play the part every once in a while. 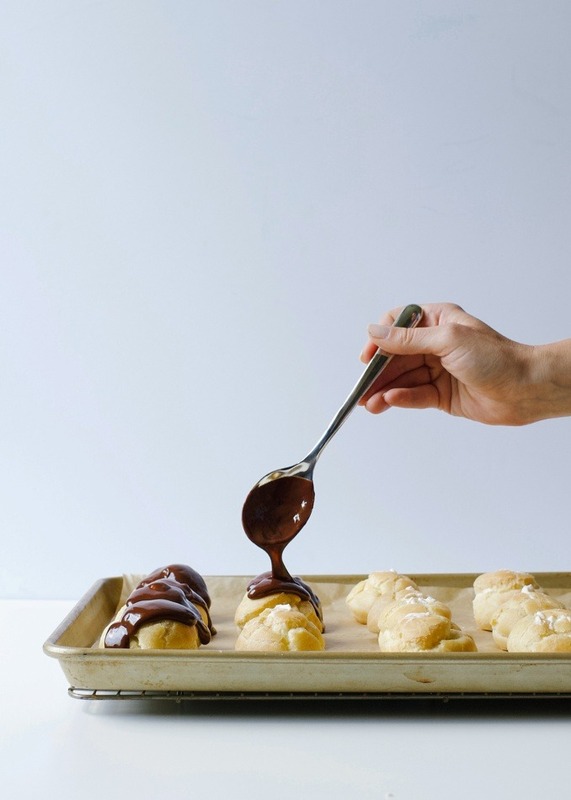 I hope you’ll delight yourself in the fancy sometime this summer, and maybe, if you do, you’ll make these tiramisu cream puffs for the occasion. Happy Wednesday, friends, and happy baking! These tiramisu cream puffs are bite-sized profiteroles filled with a mascarpone and coffee whipped cream. 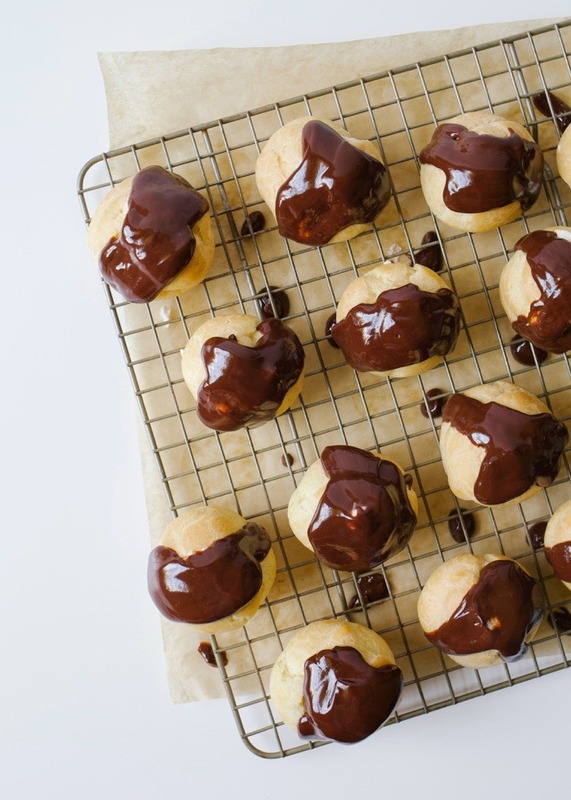 Each puff is topped with thick dark chocolate ganache. Perfect option for a fancy finger food! Preheat the oven to 425 degrees and line a baking sheet with a sheet of parchment paper. 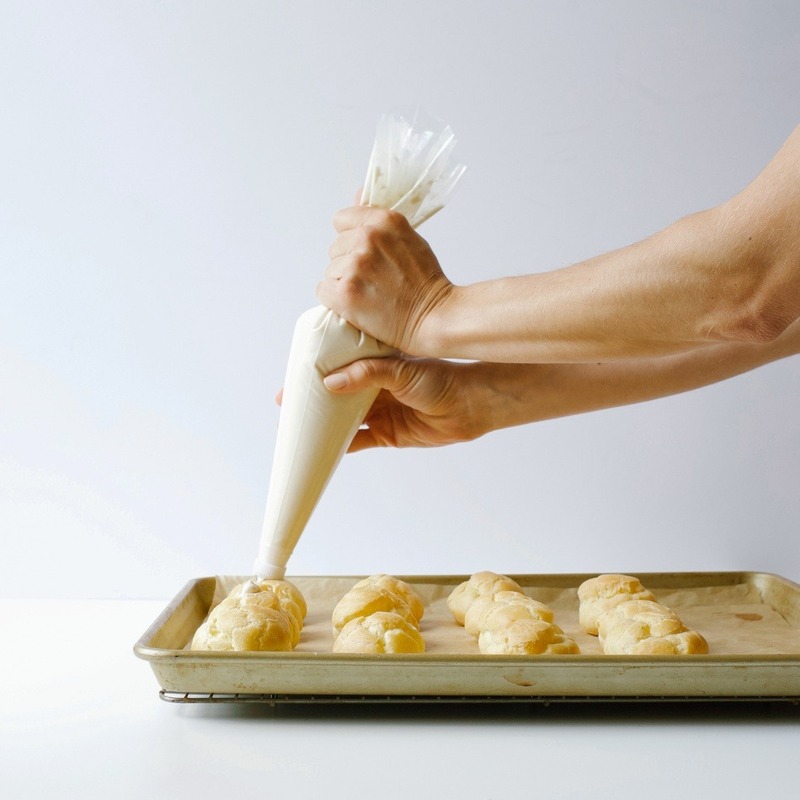 Fit a piping bag with a large round tip (I use Ateco 809) or snip the end off of a quart-sized freezer plastic bag. In a medium saucepan over medium heat, combine the water, butter, sugar and salt until the butter has melted and the mixture is boiling. Remove the saucepan from the heat and add all of the flour, stirring vigorously to combine. After a few moments of stirring, the dough will form a moist ball that pulls away from the sides of the pan. Return the pan back to the heat to cook, paddling the dough with a wooden spoon or rubber spatula for 3 minutes. Dump the dough into a large bowl and add the eggs one at a time, stirring vigorously after each addition to combine. The dough should be viscous enough to hold a soft peak when you pull the wooden spoon out of it. If it is too stiff, add a teaspoon or two of water. Scoop the mixture into the piping bag and squeeze out tablespoon-sized round balls (see photo) of dough, about 2 inches apart on the prepared pan. Barely moisten a fingertip to smooth out any peaks on the rounds so that they are rounded disks, similar to the shape of a baked macaron cookie. Bake in the preheated oven for 10 minutes, then decrease the oven temp to 350 and bake an additional 15-20 minutes, or until the puffs are golden brown. Allow to cool prior to using. Beat the mascarpone and coffee liquor with a hand mixer on medium speed for about 30 seconds or until smooth. In a large bowl or the bowl of a stand mixer, whip the heavy whipping cream on medium speed until slightly thickened. Add the powdered sugar and continue whipping until stiff peaks form. Use a rubber spatula to gently fold the mascarpone mixture into the whipped cream. Set aside in the fridge until the cream puffs have cooled to room temperature. 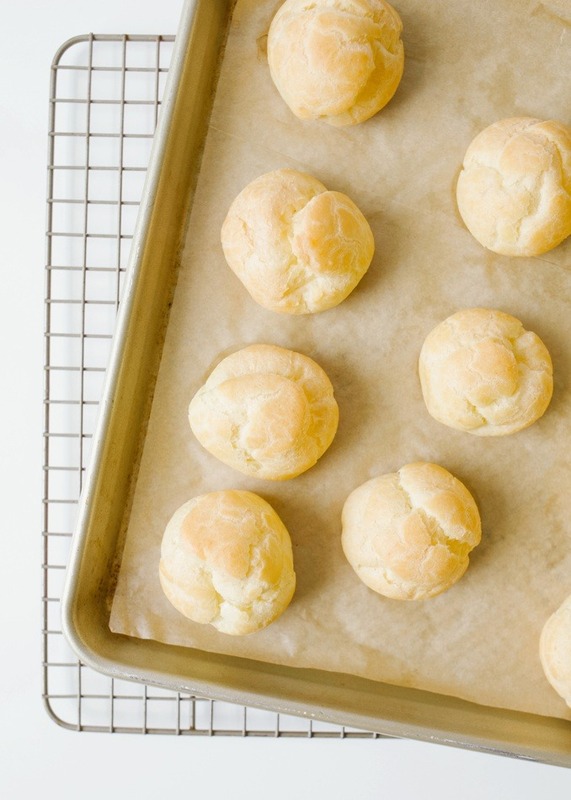 When ready to fill, slice a tiny slit onto the top of each cream puff. Spoon the tiramisu cream into a piping bag fitted with a round tip and fill each puff with cream until full. Set aside while you make the ganache. Heat the heavy whipping cream in the microwave or on the stove until steaming. Pour the hot cream over top of the chopped chocolate in a small bowl and cover the whole thing with a sheet of plastic wrap. 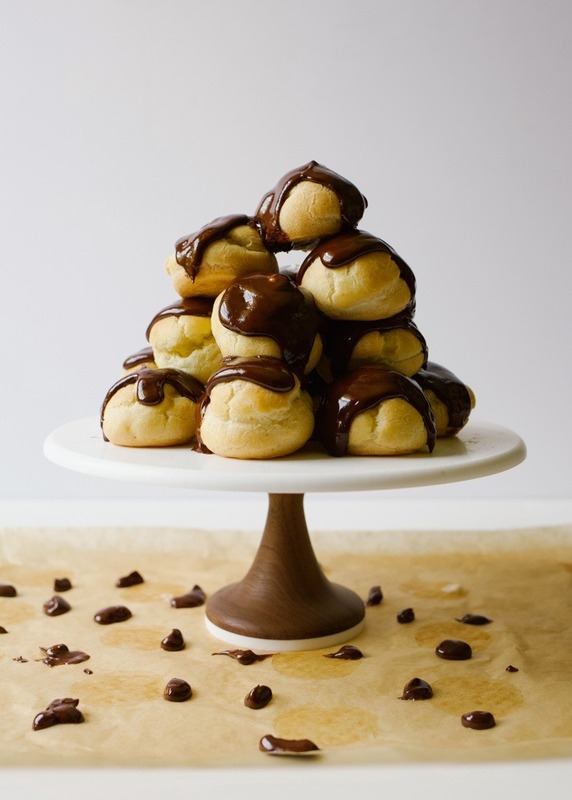 After 5 minutes, stir the mixture until smooth and pour a spoonful of ganache on top of each puff. Alternatively, you can dip the cream puffs. The ganache will firm up as it sets, so be sure the gently reheat as needed. how far in advance do I fill these ? I was going to make these for a dinner party tomorrow night. Can I fill and coat with ganache before I go to the dinner? Go ahead and fill and you can even do the ganache the morning of! Made these and they are amazing! Thank you for sharing the recipe! Hooray!! I’m so thrilled to hear this! I just made these and they are so cute and fancy! I love the flavors as well. Quick question….why is the 1 cup whipping cream for the filling divided? I might be being dense here but I wanted to make sure that I didn’t miss something. 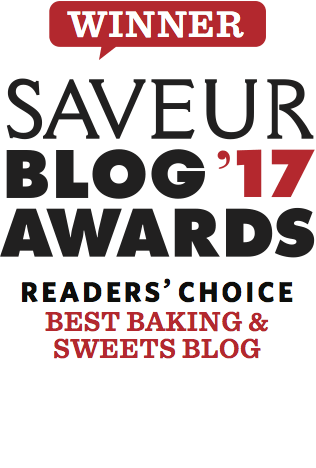 Thanks for being one of my regular sources for baking inspiration! oohhh, I hope you will!